TFL Fijian Warriors front rower Peni Ravai is looking forward to be part of the Flying Fijian 30-member team for the 2015 Rugby World Cup in England in September. But realistically the 24-year-old Tailevu native knows with less than 106 days left for the tournament, no miracle will fall from the sky. “This is a massive journey all players aim for in their lifetime as professional or amateur status,” Ravai said. “I am ready, but the chances to play in the RWC will be immensely tough as most overseas-based players are looking forward, but I will take my chances. From the 100 per cent I would rate myself 60-70 per cent and need to work more to complete it,” he said with a grin. 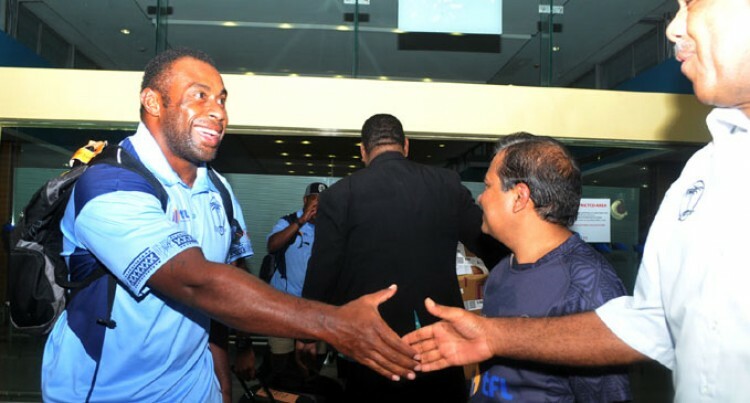 The Natuva, Vugalei, Tailevu native said he was still his living dream from a long time to play at any given RWC. In May this year, he was named in the side to tour Uruguay in the mid-year rugby union internationals. He started at loose head prop against Uruguay and kept his place in the starting XV a few days later when the Warriors faced Argentina Jaguars in both victories. “It was an eye opener, but our scrums and set pieces did function well because we know those teams had tough players in the scrums but we are thankful to be part of the team,” he said.